This stone fronted mid terrace property is a former retail premises with planning consent to be converted into a one bedroom home. The main accommodation has a 21' room to the ground floor and a kitchen to the rear with a bathroom and a second room on the first floor. 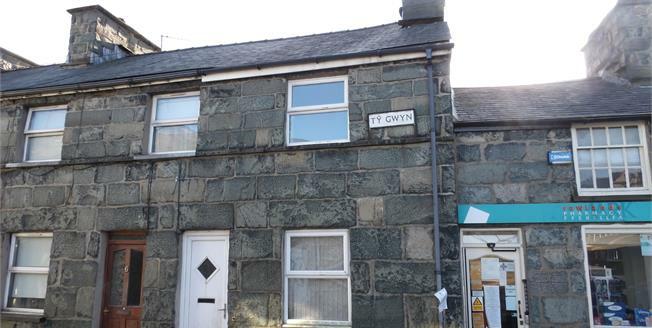 Set in the middle of Trawsfynydd village, this is an ideal opportunity for a local buyer to develop this property into a home. Further details available at out Porthmadog branch. N.B. This property is subject to a Local Occupancy Clause.